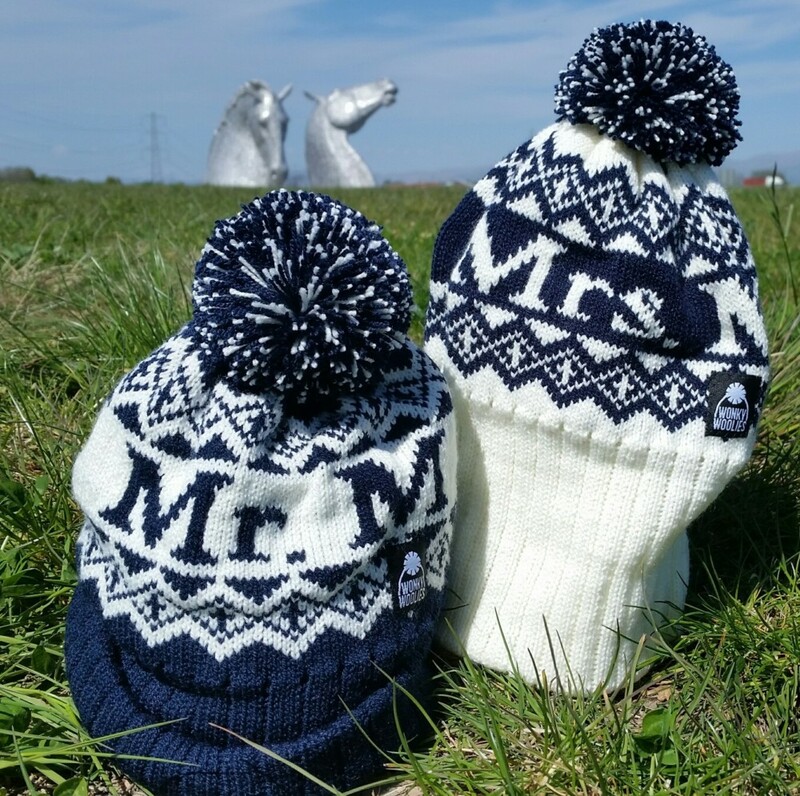 Customised wedding hats are a great gift, they can be made for the happy couple, your stag and hen party or even the whole family! If you’ve got an idea, we can help you to create a truly unique design. 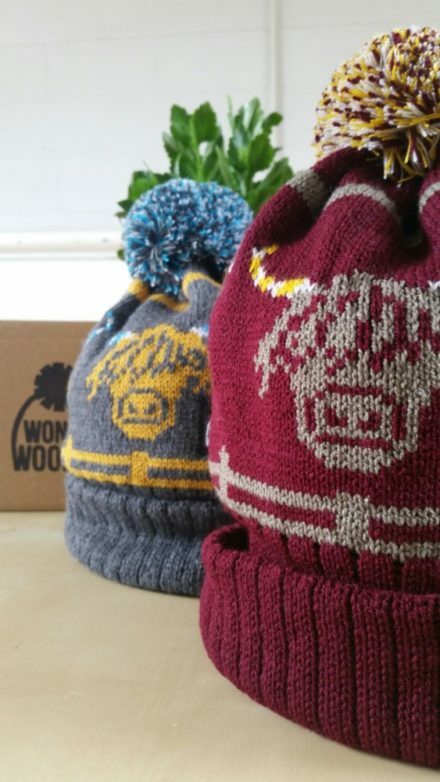 We’ll then knit the hats and hand-finish them in our workshop to ensure they will last for years to come. 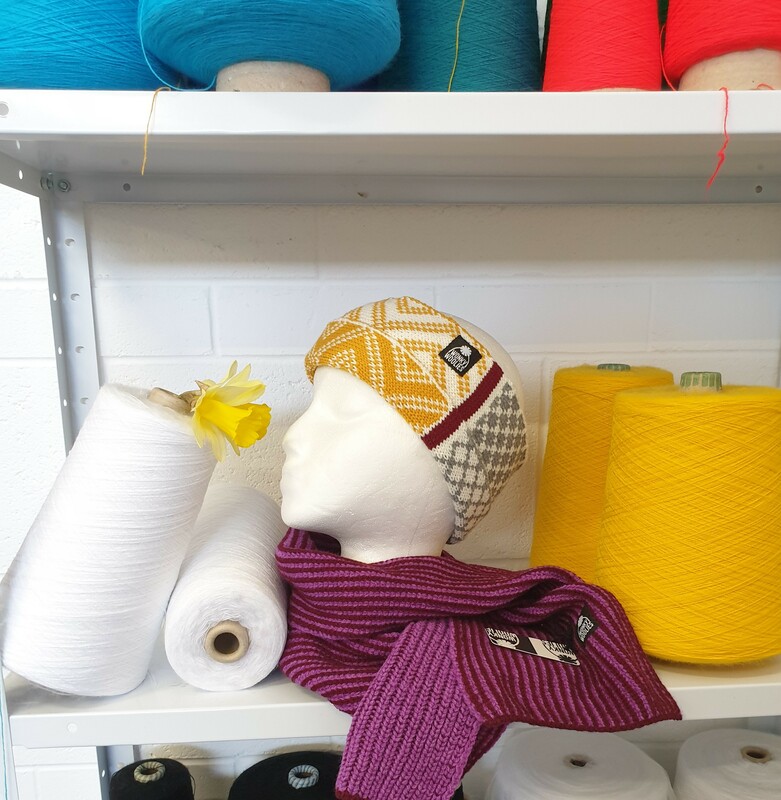 Every week we design, knit and hand finish an array of customised hats. 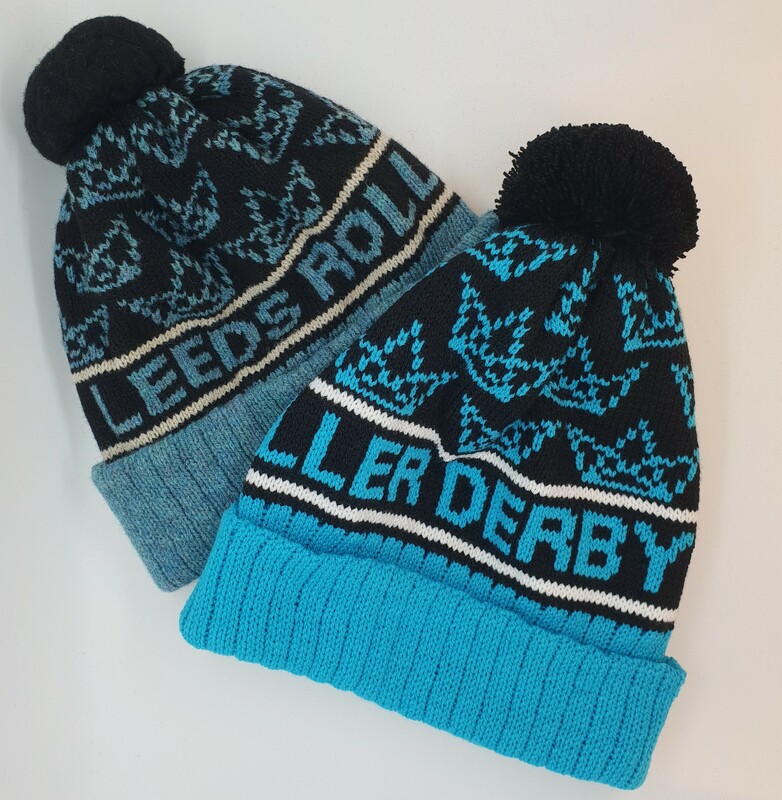 We’ve just completed this order for Leeds Roller Derby. They wanted some acrylic yarn and some Shetland wool hats to suit individual preferences. 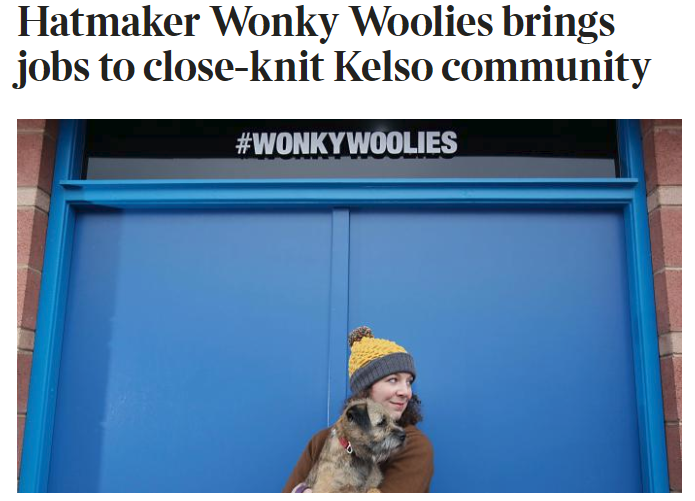 We’re thrilled to be featured in the Times, The Scotsman and The Herald business pages today, who highlight our move from Glasgow to Kelso in the Scottish Borders.